You may have heard — there’s a bit of an apartment boom here in Charlotte. You can’t stand in the check-out line Harris Teeter without overhearing someone moaning about how their previously “undiscovered” neighborhood has been taken over by new apartment buildings. 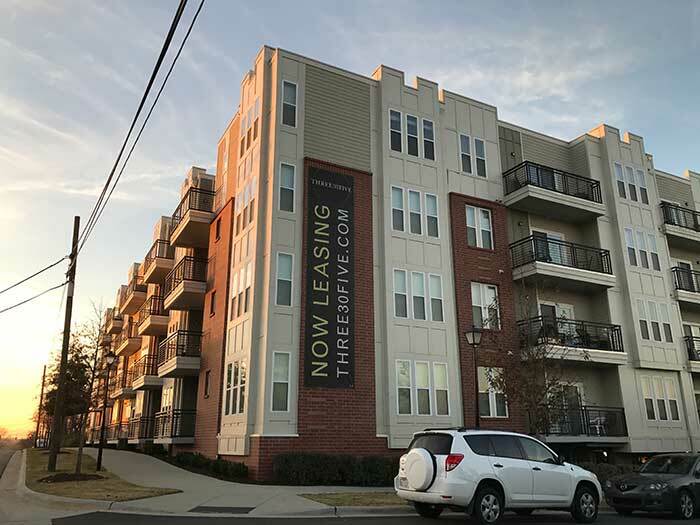 People here have a lot of opinions on everything from the design of Charlotte’s newest complexes to landowners’ responsibilities toward retaining a neighborhood’s character. Well, folks. It’s time to stop whining about all the apartments. 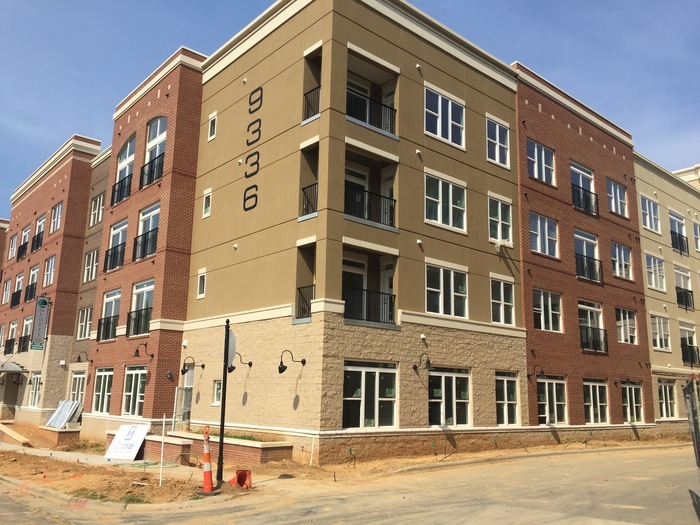 If you had to guess, how many apartment units would you say were built in the Charlotte metro area in 2016? 10,000? 50,000? You can probably name five huge, under-construction apartment complexes just off the top of your head! 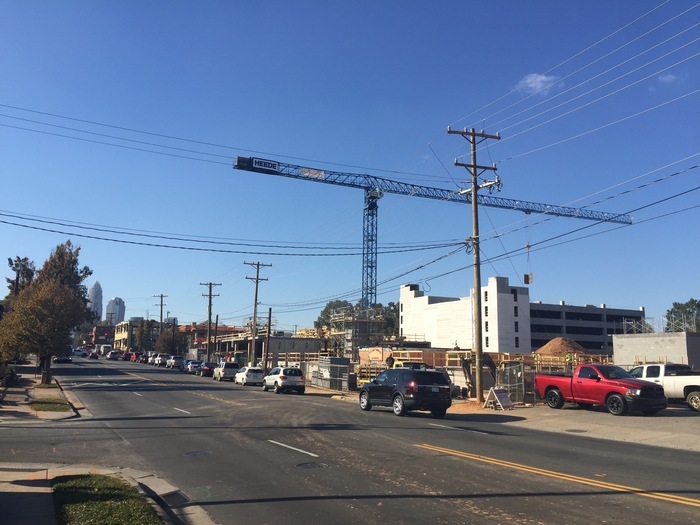 Here’s the real answer: In 2016, Charlotte developers built 6,529 apartment units. American developers need to build over 4,600,000 new apartment units nationally between now and 2030 just to keep up with rental demand. The hottest apartment markets in the country? One of them is North Carolina. More than 100 people move to Charlotte every single day. In 2015, nearly 35,000 new people moved to Charlotte alone. Looking at it that way, it’s easier to see why we still don’t have enough apartment units to accommodate them all. 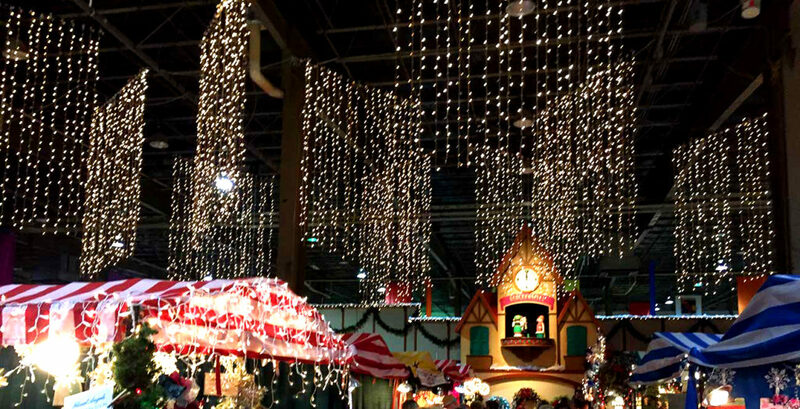 It’s no secret that as recently as 2008, Charlotte real estate was a steal. Today, not so much. Home prices are soaring across the area (and across the country), which means more people are renting than ever. 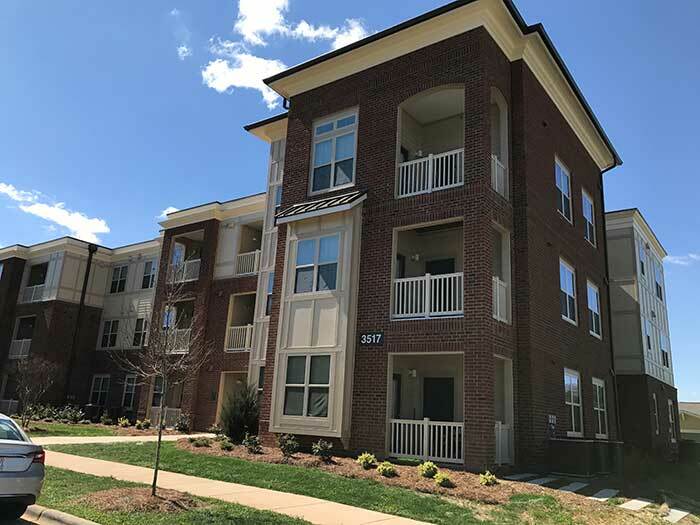 Low housing inventory combined with large numbers of people moving into urban Sun Belt cities means one thing: Apartments in Charlotte are getting more expensive. The average rental rate for an apartment in Charlotte topped $1,000 back in February. Thankfully, blessedly, that number is cooling … slightly. What’s causing the cool? The 26,000+ new apartment units currently planned or under construction across the city. Experts say rents can’t keep climbing the way they have been and will eventually hit a topping-out point; developers say land is getting pricier and construction slower, too. All that means that developers will have to resort to new strategies to get units rented. Not everyone in Charlotte can – or wants to – afford a $1,640 a month one-bedroom in a hip, walkable neighborhood. Well, despite the cool down, developers are optimistic about continued demand for apartments in and around Charlotte. Some say they’ll shift to less high-end, lower-priced units. There are even murmurs in some circles that if the market tips, certain apartment projects could be turned into condos. 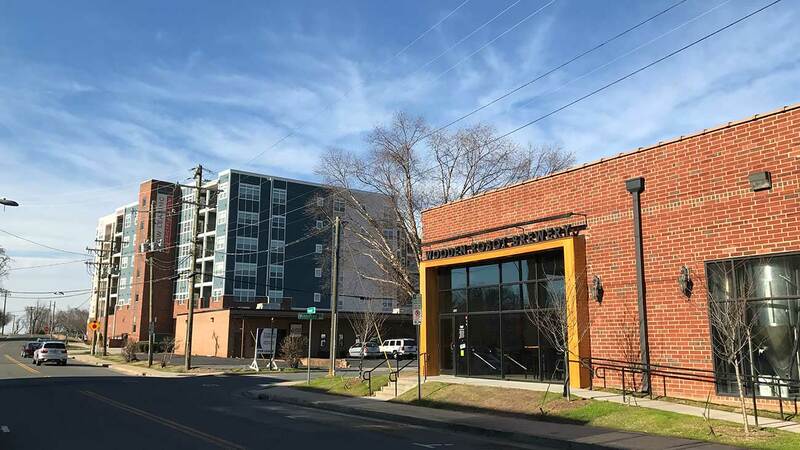 Forward-thinking philanthropies are even getting into the game, buying up old apartment buildings to use for low-income housing — a step in the right direction for Charlotte’s upward mobility. Even the city is doing its part by subsidizing some 34,000 affordable housing units all over town. So whatever you think about Hardiplank and parking garages and all the things you love to hate on, remember that new apartments are a measure of a city on the move. All of that said, there will be a slow down at some point. I already hear rumblings of slower lease-up and absorption rates. When the music stops and banks stop lending money, there will be a sudden stop in development. This could be so swift that some developers will be forced to abandon projects mid-build (remember when the Vue was a laughingstock instead of a marquee Uptown address?). This is capitalism in its purest sense. Money runs to the market, and when it dries up, it does so sometimes violently. In a world of car-dependent urban sprawl, high-density residential with close proximity to mass transit is the only way to slow the crippling congestion problems of a city with meteoric population growth. This density also promotes eclectic and successful retail and restaurant culture.